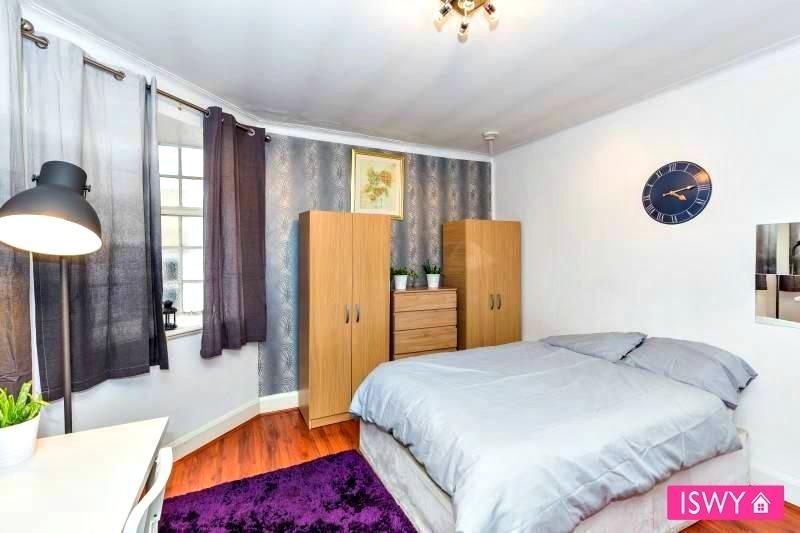 REF: W1H7JRISWYZO050419 Lovely double room for single use is located in Marylebone, Under 3 mins walking to Marble Arch Station, This room is fully furnished with a bed, wardrobe & chest of drawer. The kitchen is fully equipped with a fridge, freezer, cooker, microwave, kettle, toaster, & washing machine. Great for students & working professionals who work in the city. Available From 09/04/19 Rent £295 Per Week Deposit 1 month (returnable at the end of your staying) Admin fee applies By law, your DEPOSIT IS REGISTERED AND PROTECTED by an accredited government scheme Would you like to contact me to share about further details? If you are interested, I’d appreciate if you text me on Whatsapp, sometimes I can’t pick up calls, but I am able to text immediately Also, please state your Name: Age: Occupation: Move in date: Length of Stay: Areas interested: Any ideal preference? By the way, I am really flexible with viewing times, even Sundays and late evenings! See you!